Quadra will provide everything you need to develop your career, from coaching to consulting to PR support. 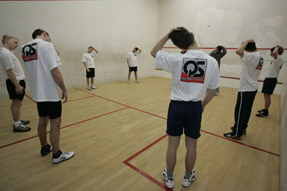 Drivers from any sport, any country and at any level will be welcome to benefit from Quadra’s contacts and expertise. The programme will vary from person to person according to requirements and experience, but the same bespoke high-quality, dynamic and personal service will be available to all. 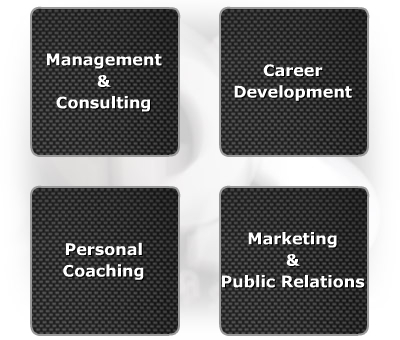 The four principal activities we offer are indicated on the four buttons you see to the right: career development, driver coaching, management and consulting, and marketing and public relations. Please click on each one to get an idea of what we can do for you. 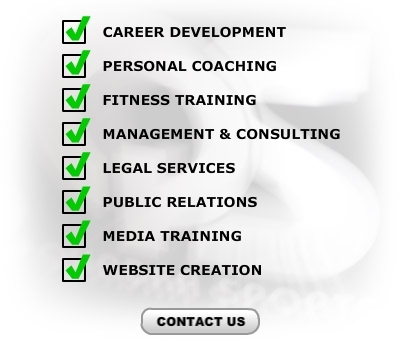 You can pick and choose from any of the services that interest you. 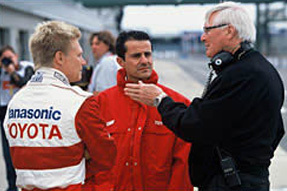 We can also provide a complete PR and communication service for all forms of motorsport, drawing on a wide network of international contacts. We can additionally supply consultancy to event organisers at all levels – putting in place everything that is necessary to make the event successful.